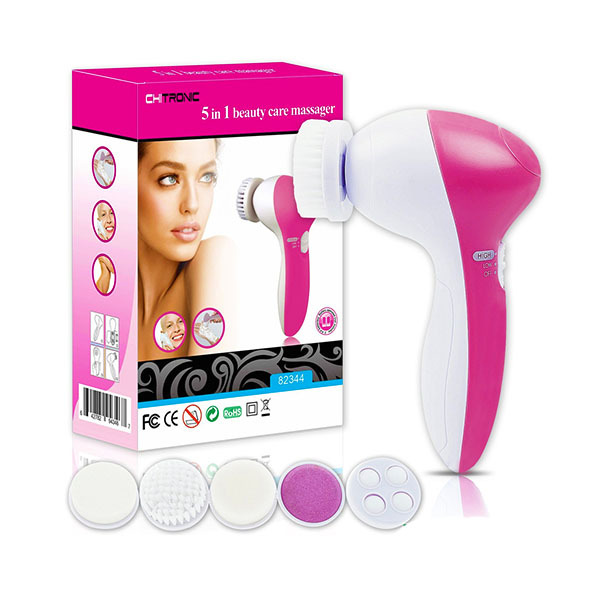 Multi-function performance:it comes with five exclusive sorts of heads to meet exclusive beauty desires on your day by day use. Transportable design:unique and excessive-popularity purple floor.Rechargeable,transportable layout for better control and you may use it at home or for your ride. Prefect skin enjoy：silky soft bristles reaches deep into pores for thorough cleaning,effectively get rid of dust, make-up residues, and horny.The spinning and massaging movement of the comb heads stimulates blood go with the flow and promotes collagen manufacturing. Durable tough cloth:modeling beautiful, no longer changeful form, high temperature resistant,do not harm the pores and skin. Essential observe:batteries not covered in bundle.Powered 2xaa 1.5v batteries with 2 speeds,you can preference the correct feeling to your skin.